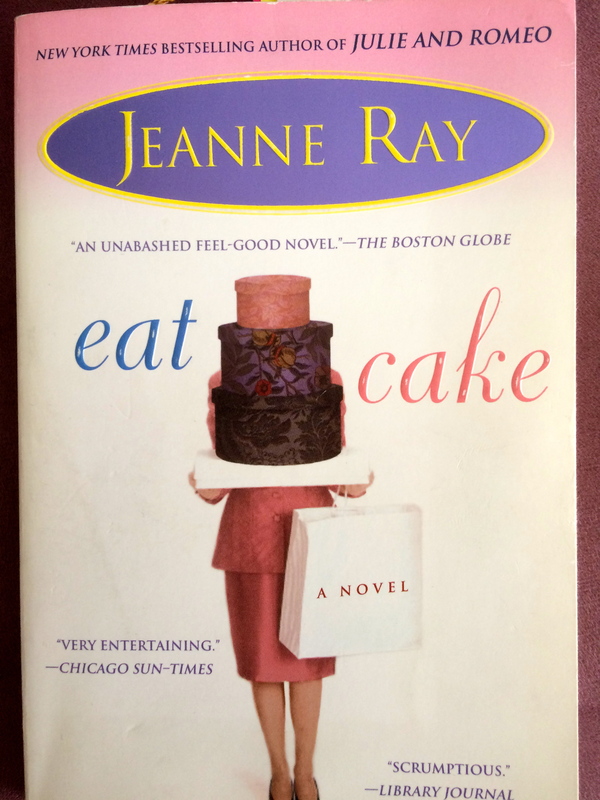 I wanted a guaranteed feel-good type of book to read so I turned to my bookcase and selected Jeanne Ray’s Eat Cake. I vaguely remembered the storyline, so I knew I would enjoy re-visiting these characters. What I hadn’t anticipated was just how much I enjoyed the book, and how much I learned from it. Wendy, Your articles are always like a slice of cake to me: nourishing and delightful. John, thank you so much! That means a lot to me!